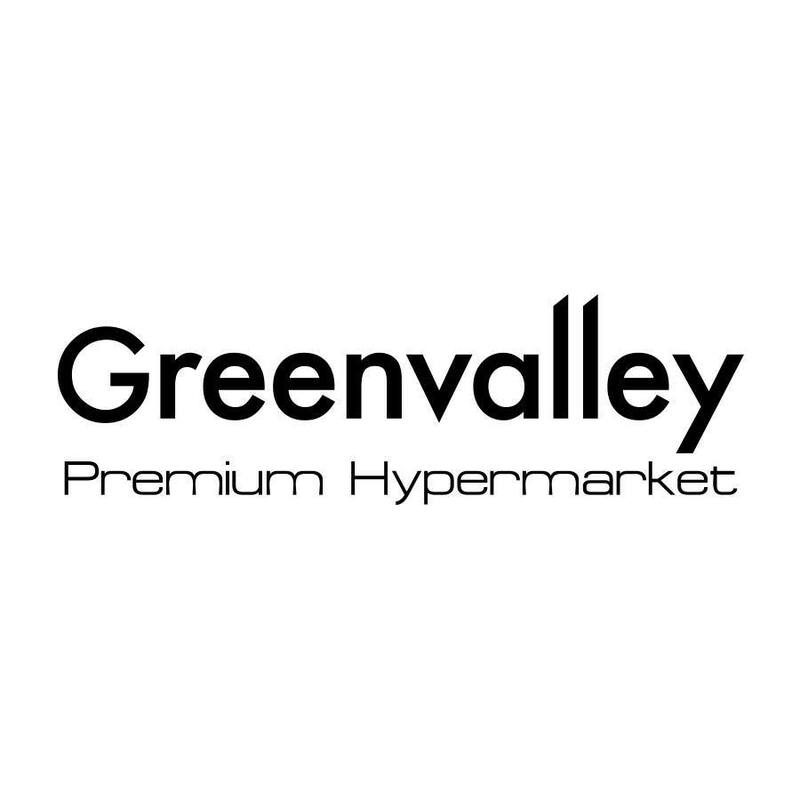 Green Valley is a Hypermarket owned and operated by Bahria Town. We provide high quality products and services at the lowest rates in the city, especially on everyday household items. You will find outstanding quality and freshness in our foods. We pay special attention to the demands of the market and our customers’ request, and that is what gives us our edge over the other supermarkets in the country.